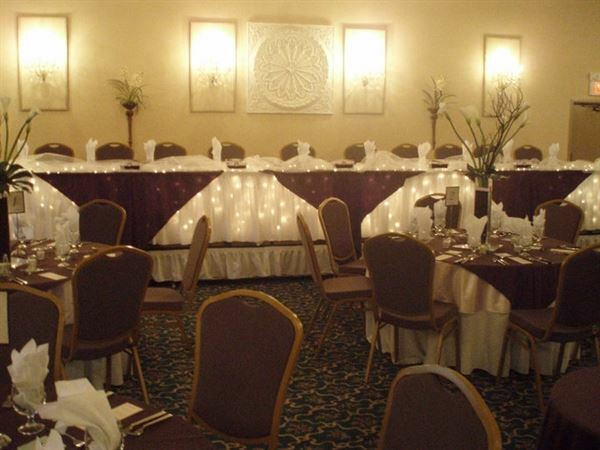 At the Bonanza, we will take care of all the preparations to make your event an unforgettable one. From social events, corporate meetings to weddings. From budget friendly to extravagant, our enthusiastic team is devoted to helping you make your day special.